Equal tee, means the branch diameter of this tee is same with the main pipe (Run pipe) diameter of this tee. When we see only one size of tee in its description, it means this tee is the erqual tee. 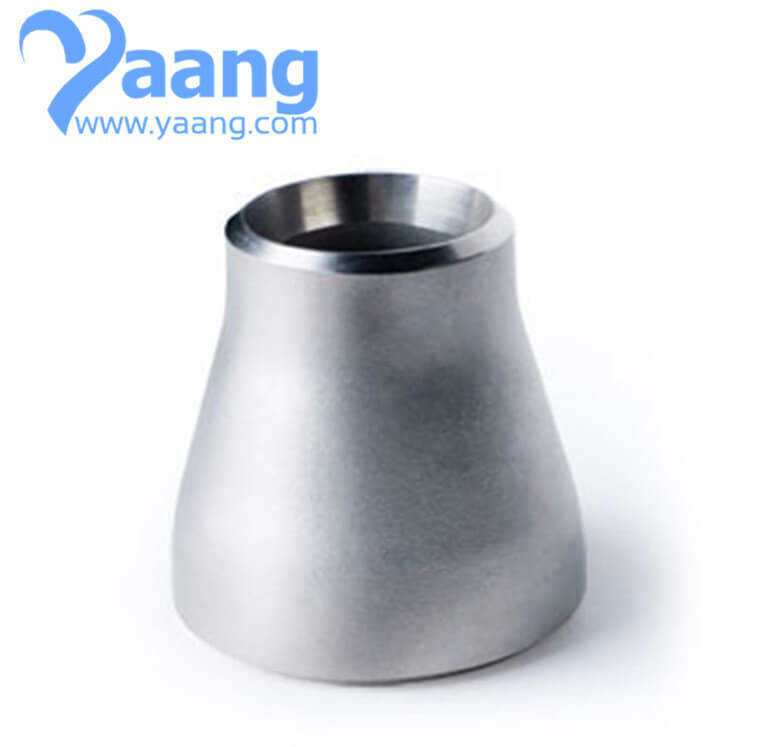 for example, 2″ Tee mean the tee main pipe and branch pipe both are 2 inches. Sometimes the equal tee also described 2″X 2″ which is the same meaning of 2″ tee. 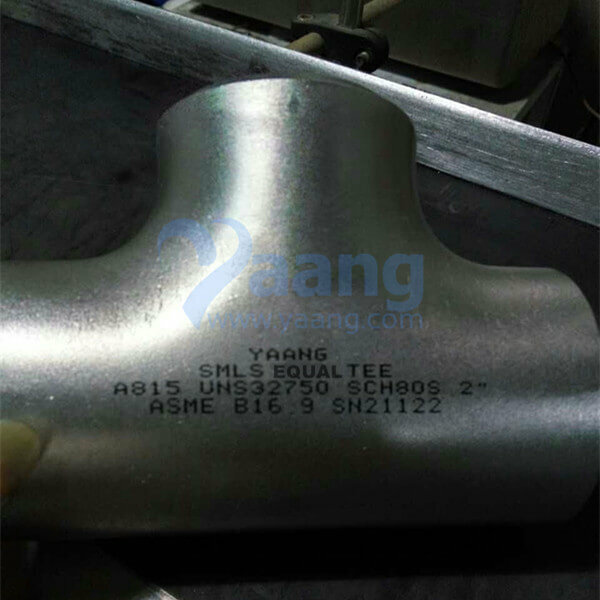 Where can we find the high quality A815 UNS32750 Seamless Equal Tee.